not very attractive to centrist voters, who are a key segment of the voting population. Analysing UK voters in terms of their fit into "political tribes", show that around 50% of UK voters fit into tribes which hold a range of "traditionally right-wing views"
February 2019 showed that the Labour Party under Corbyn is tied with the Conservative Party with both parties polling at 37% of the national vote. Nothing is certain in politics right now. 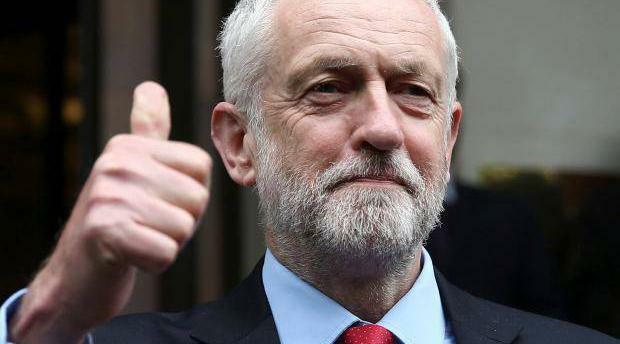 Political fortunes change fast and there is no perfect way of predicting how voters will feel about Corbyn when it comes time to vote in a general election. largest increase in votes achieved by any of the party's leaders since 1945.